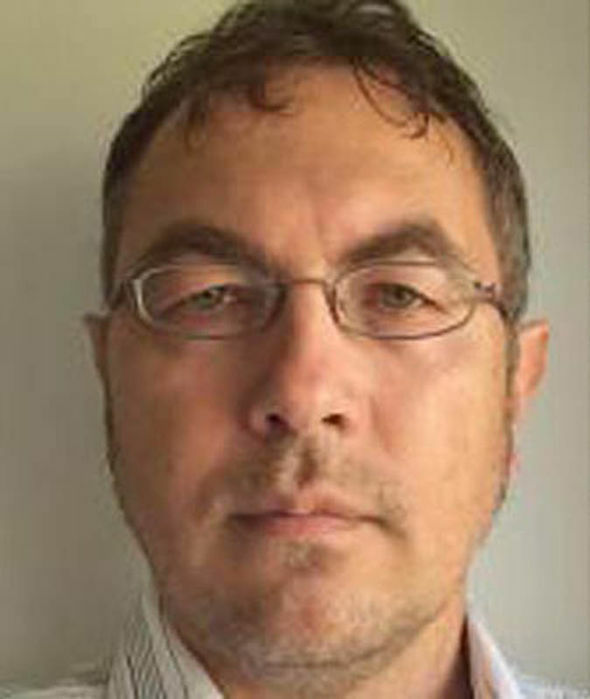 A HOSPITAL consultant has been suspended after he blew the whistle on a surgeon who refused to take off her hijab for an operation – even though it had BLOOD on it. 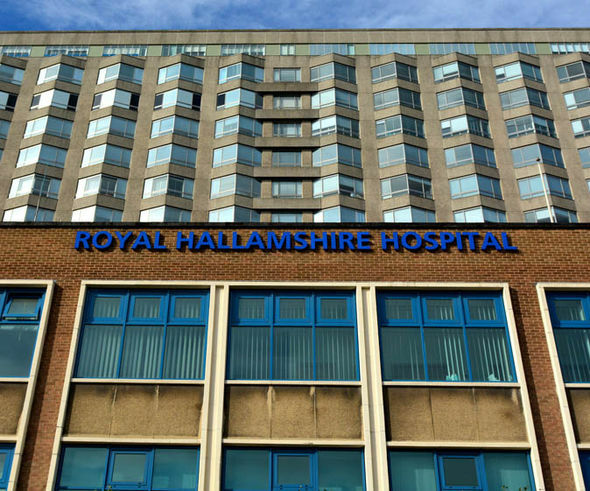 Vladislav Rogozov confronted his colleague when he realised she was going to keep herheadscarf on during the procedure at Royal Hallamshire Hospital, Sheffield.The hospital initially backed Dr Rogozov, 46, because its rules state religious headscarves are “excluded in areas such as theatre, where they could present a health and cross-infection hazard”. But after writing about the incident on a blog the Czech-born anaesthetist was suspended by the trust, who had not made the incident public when it happened in 2013.He said other medics wanted to speak out but were afraid to. And he also said Muslim staff at the Yorkshire hospital took unscheduled prayer breaks during surgery. It is understood he was suspended, pending an inquiry, after a Slovakian paper and a Czech website published articles. 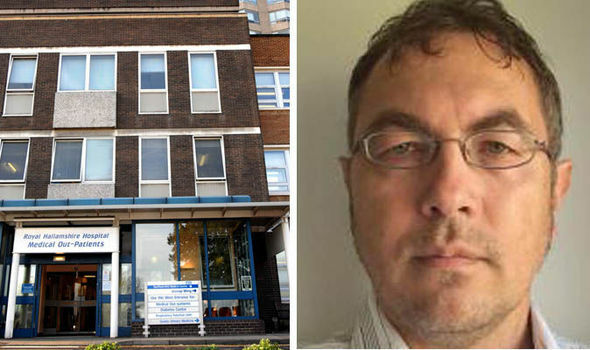 Dr Rogosov’s claims are under investigation, and the surgeon he complained about left Royal Hallamshire after the trust sided with him.Sheffield Teaching Hospitals’ Dr David Throssell said: “Patient safety is our top priority. As soon as we were made aware of the publication of allegations we began an investigation.